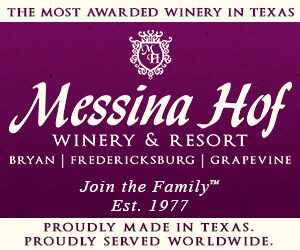 Everything is bigger in Texas as they say, so why expect anything less than going big when it comes to previewing wines? 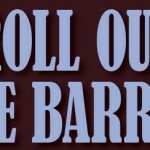 Roll Out the Barrel is an event that a few select wineries have hosted over the last several years, and this was the first time scheduling had allowed me to attend the event representing Texas Wine Lover who was invited to the event. I was pretty pumped about participating, and I can say with certainty it was definitely worth it! What is Roll Out the Barrel exactly? Well, it is similar to En Primeur in France, in which the recent vintage is previewed while it is still in tank/barrel just beginning its journey. For us, that meant exploring the 2017 vintage merely months after harvest to get an idea of how the wines are progressing so far. 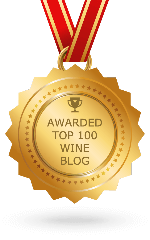 The three wineries that participated were, in order of visiting: Perissos Vineyard and Winery, Fall Creek Vineyards, and Wedding Oak Winery. Below you’ll find my thoughts and observations of each stop along the way. 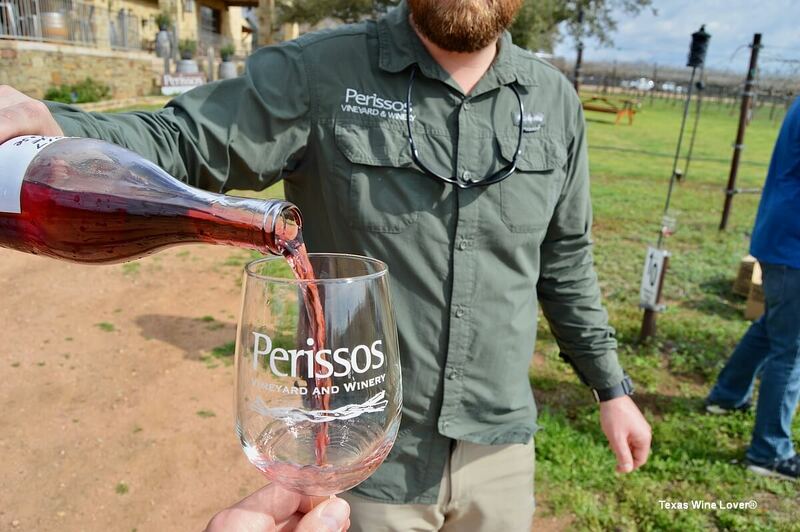 We began the day at Perissos Vineyard and Winery in Burnet, Texas. Seth Martin (owner/winemaker) met us in their tasting room to begin the tasting. We headed out to the vineyard to get our learn on. If you’ve never met Seth, you should know he likes to get detailed with his wine talk, and he led us down a cognitive path of enlightenment for quite some time. 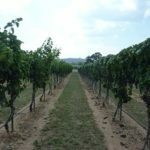 Not only did we taste several great wines, but we learned about Perissos’ vineyard management, harvest techniques, and of course winemaking 101, the way they do things there. It was an enlightening experience to say the least. The little details, like the fact their trellis system for the vines is higher than most to make it easier to harvest with the fruit hanging at chest level, not at thigh level like most vineyards, is one example. Stooping is not easy on anyone’s back for hours on end, so this was their way of solving that problem. They like to utilize about 30% new oak, 2-4 year old oak, and neutral oak. 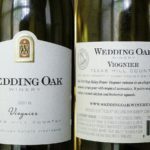 Both French and American oak are part of the winemaking program. 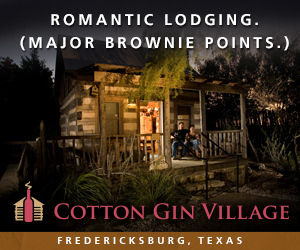 Our next stop was Fall Creek Vineyards in Tow, Texas. 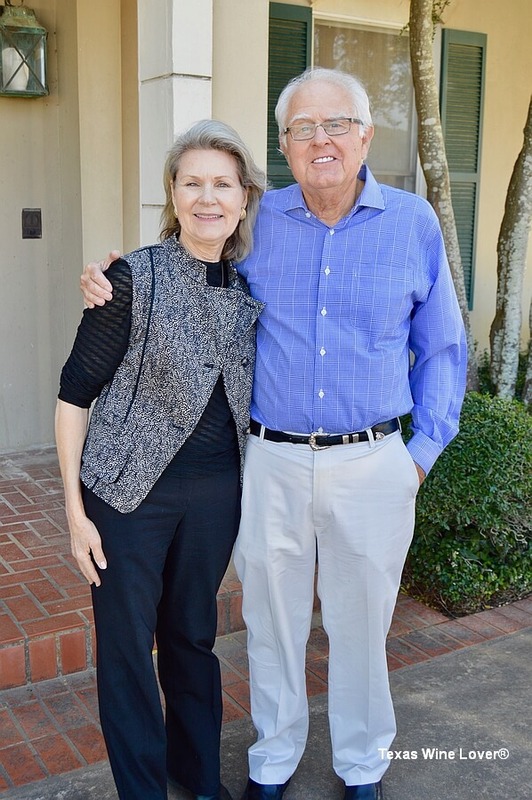 We were happily greeted by owners Susan and Ed Auler, as well as Director of Winemaking Sergio Cuadra, and Winemaker Phil Price. 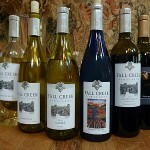 They started us off with a history of Fall Creek while we sipped on some very delicious Sauvignon Blanc. 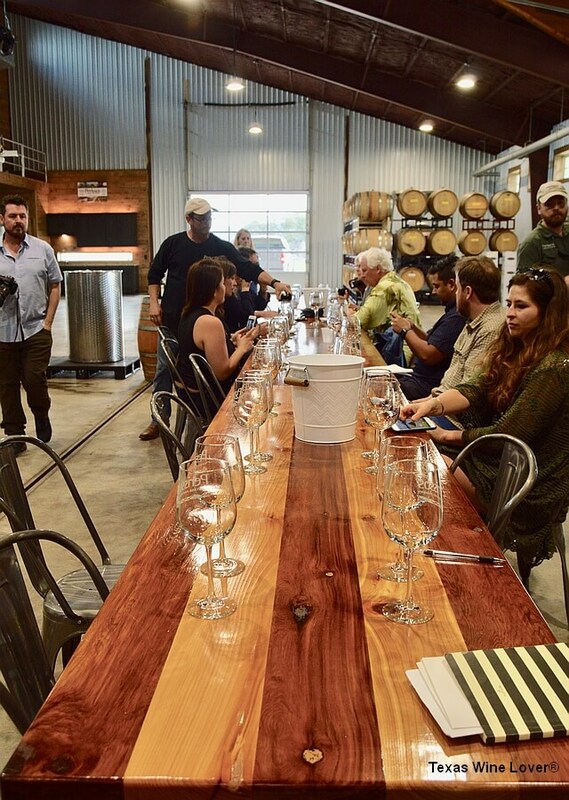 Once we made our way to the tasting table in the barrel room, we had several wines lined up to taste, including a first for the winery, a Lenoir Sparking Wine. 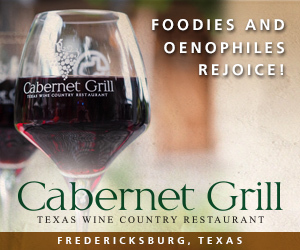 We got to hear stories of the winery, and how they pushed to get the Texas Hill Country AVA to be an officially recognized appellation. 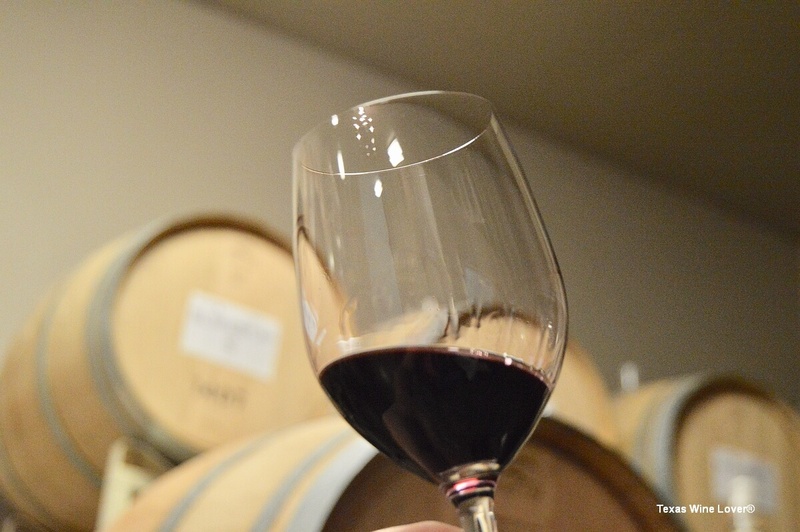 The ambience was cozy alongside the barrels, and we got to enjoy a solid assortment of very high quality wines. As we departed the winery, we were handed sandwich wraps and brownies to get some tasty food in our bellies. The timing couldn’t have been better, at least for me. They have been experimenting with native yeast fermentation as of late. 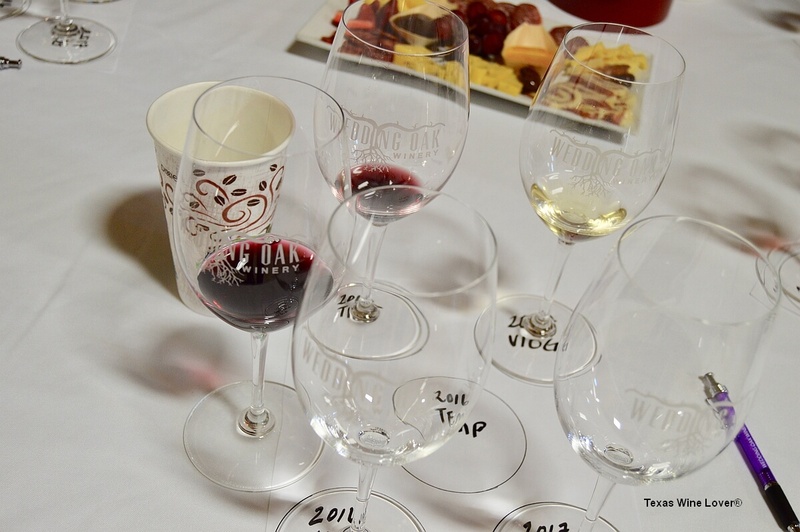 Nearly all of what we tasted was fermented using only native yeast. 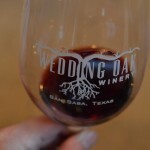 Our final stop of the afternoon was Wedding Oak Winery in San Saba, Texas. 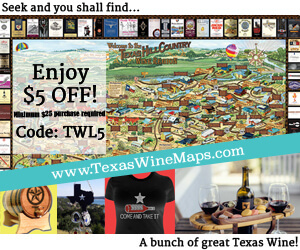 If you didn’t know already, San Saba has become known for three things: cattle, pecans, and of course Texas wine! 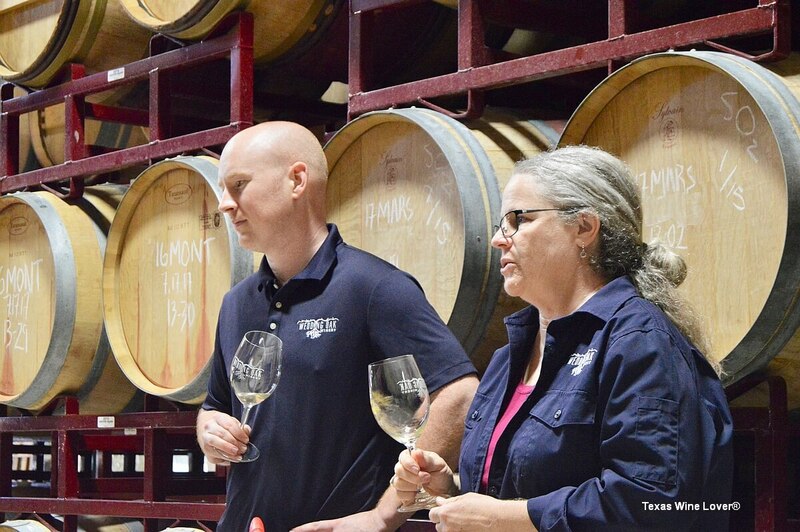 Our group was led to the barrel room where managing partner Mike McHenry, winemaker Penny Adams, and assistant winemaker Seth Urbanek talked about their wine program and about the vintage(s) we were tasting through. 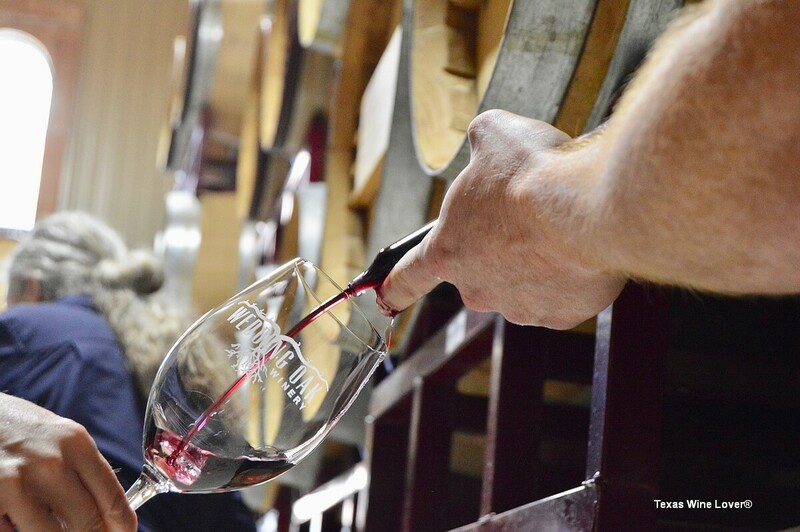 We all enjoyed tasting from the tank/barrels as we moved through the wine program. A delicious plate of charcuterie was provided to each table to offer some palate cleansing, and sustenance for our souls. Both Penny and Seth attended Texas A&M University. Gig ’em! 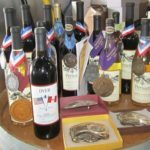 I really enjoyed myself during our visit to the wineries, and I look forward to hopefully attending again next year. 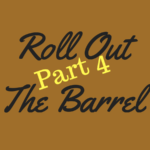 Having personally experienced En Primeur in Bordeaux, France in 2016, I can speak with certainty that Texas “Rolled Out the Barrel” in fine fashion! The wineries did a bang- up job of hosting and educating us, and they offered a well selected group of wines both as futures tastings, and comparisons to finished wines of previous years. 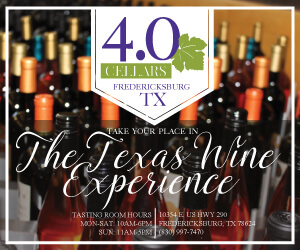 It would be awesome to see many more Texas wineries become involved with this on a yearly basis, and perhaps lengthen it out to a few weekends or weeks to give industry and media the opportunity to get a bigger glance of the state’s current vintage as a whole. My thoughts on all the wines tasted are positive. Everything we tasted was clean and well balanced overall. 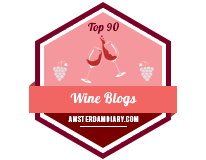 Well, some of the 2017 reds are still a bit wonky to some extent, but that will even out as they continue to mature in the barrel. 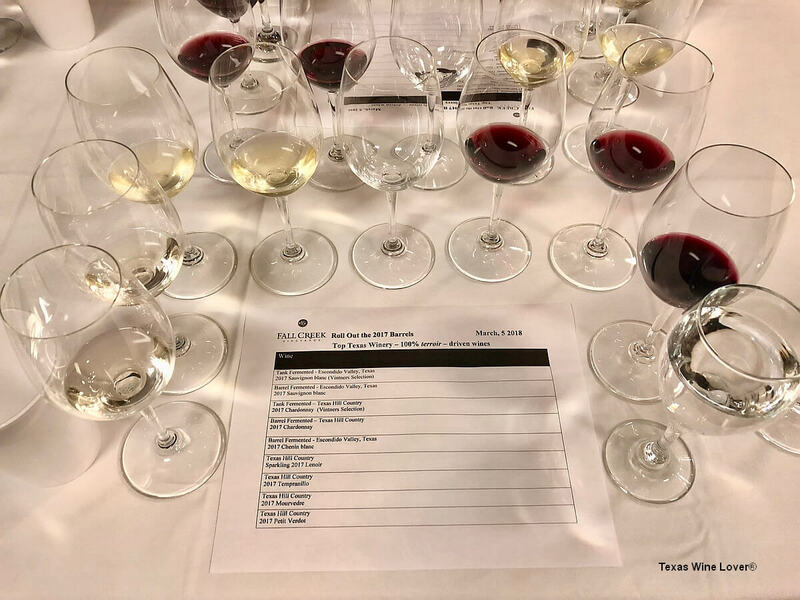 The 2015’s and 2016’s showed very well as bottled wines that are maturing quite nicely, and 2017 shows a ton (pun intended) of promise already, even in the youthful state in which we tasted them. It was a wonderful opportunity to be able to sample such a broad selection of 2017 vintage wines whether white, rosé, sparkling, or red. The bubbles at Fall Creek were quite the treat as well. 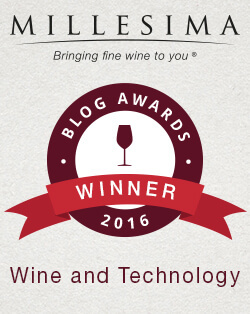 The aromas and flavor profile of that young wine are unique, as I have never tasted a bubbly Lenoir. It will be exciting to taste that particular wine in its final state. 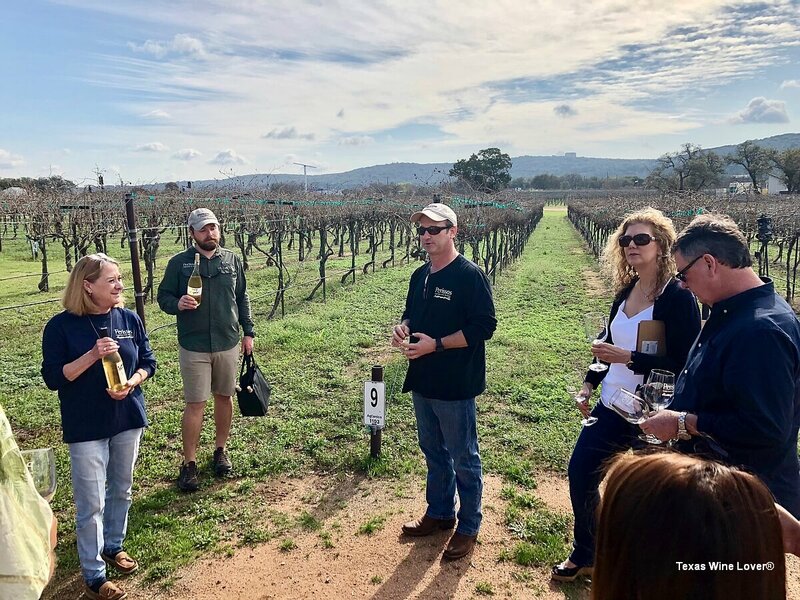 I want to give a huge shout out to all three wineries for being so generous to us as hosts, and to Matt McGinnis with Pen & Tell Us for coordinating and leading the pack! You are a fine host, my friend. Jeremy, we are glad you participated and thank you for being an important part of our great Texas wine industry. Great summary! It sure was a fun day. Taking me a little while to get mine up. Glad we got to catch up some!